Book Reviews and Promotions: Two wonderful Christmas Tales, One Low Price! 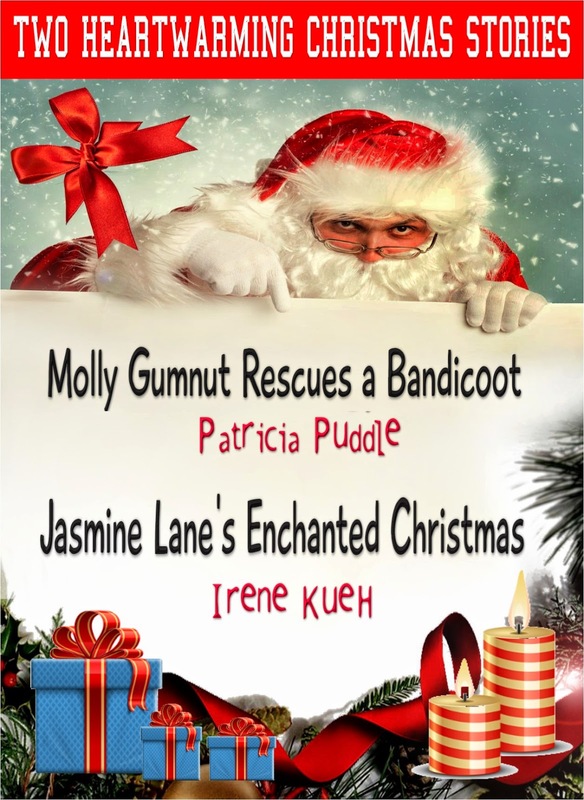 Double edition 99c - Two Heartwarming Christmas Stories: Molly Gumnut Rescues a Bandicoot & Jasmine Lane's Enchanted Christmas. Molly can't let Tiddles eat her bandicoot, so she kidnaps him and takes him on a journey to find him a safer home. Molly soon realizes she's made a big mistake when she gets lost in the forest. And with all the wild animals about in the night, she's put Furble’s life in even more danger as well as her own. Jasmine Lane is thrilled when Christmas Eve comes around because it's also her sweet sixteenth birthday. She's thrilled when her parents and the whole neighborhood of Lincolnshire throw her a surprise party, but seeing Scotty Knight, her childhood best friend again is the best present she could have.